Have you been looking for a strong female character without the romance? May I present Kelsea Raleigh, Queen of the Tearling. 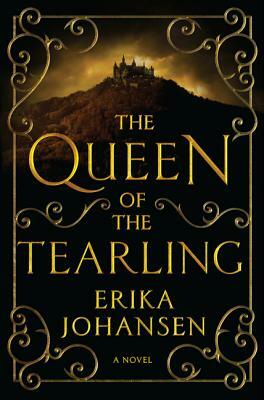 Erika Johansen's debut, The Queen of the Tearling, displays a strong-willed, intelligent, and adverturous young woman to the fantasy world. With unique world building and exciting plot, Johansen's awesome book will leave you begging for more!